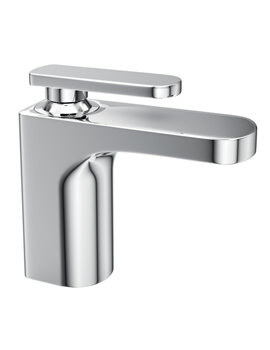 The Adobe Rapture basin-bath filler tap is an entirely new approach to utilitarian design with an innovatively designed spout to prevent water-wastage. 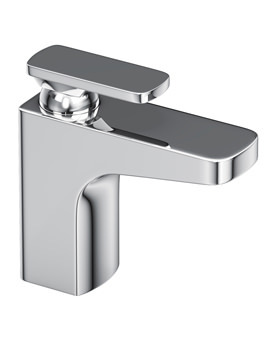 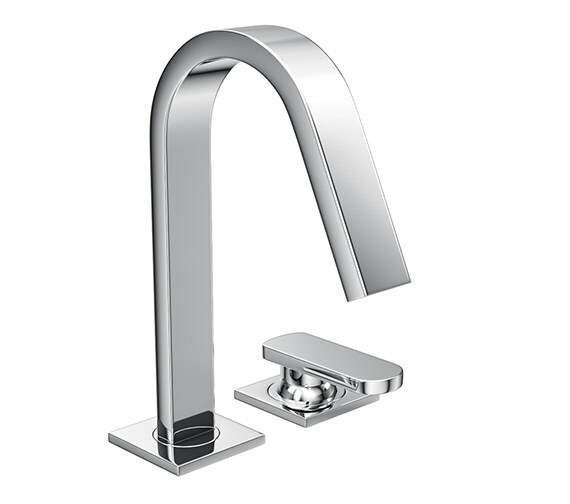 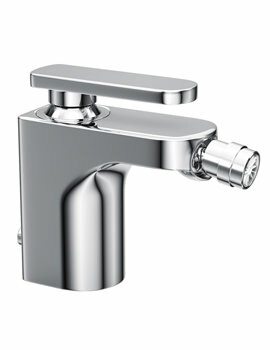 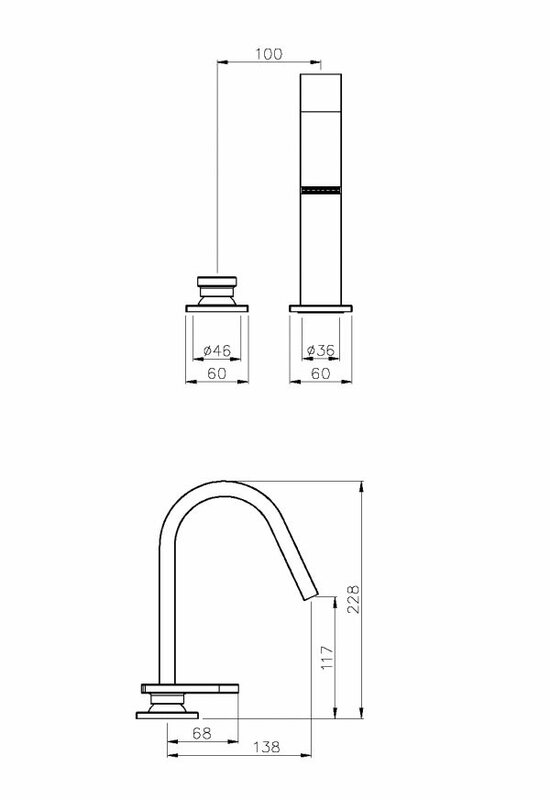 The trendy tap comes with a single lever for easy operation and is also WRAS approved. 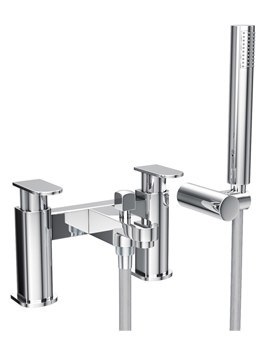 Made of the finest material and finished in scintillating chrome, it comes with flexible tail pipes for quick and simple fitting. 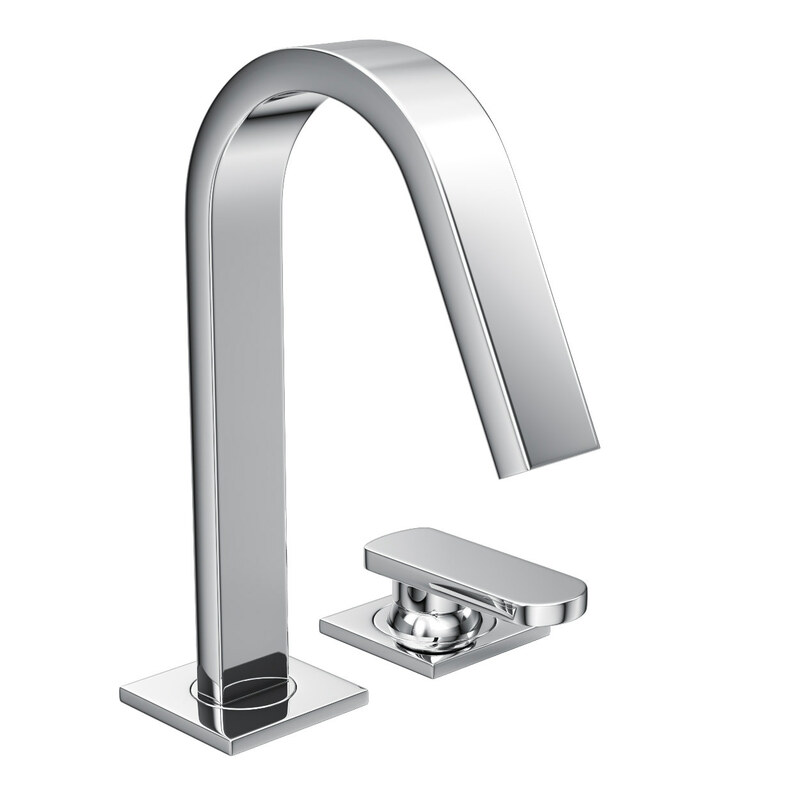 The elegant 138mm high tap requires minimum 1.5 bar water pressure to function and is supported by a 5-year warranty from the manufacturer against faulty material or fabrication.